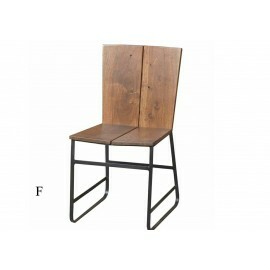 This dining room chair has a rustic appearance. 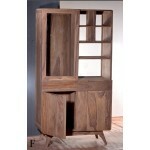 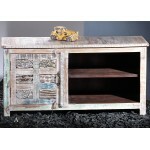 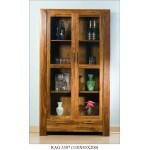 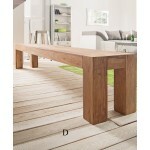 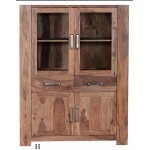 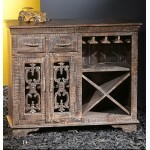 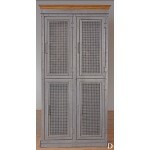 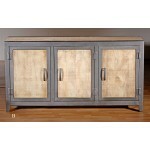 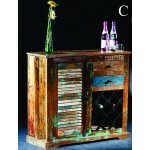 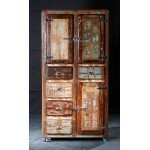 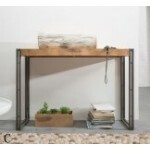 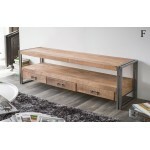 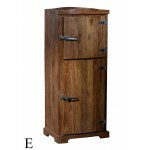 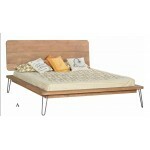 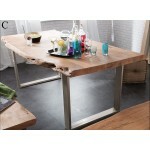 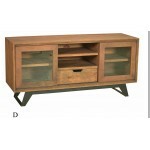 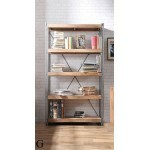 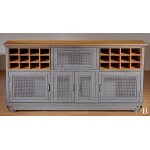 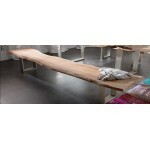 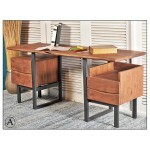 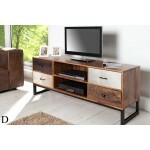 That appearance makes it a very good fit for your dining room or kitchen. 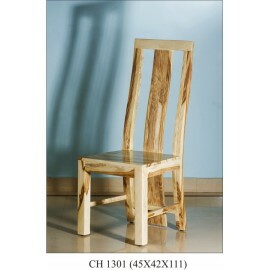 The back of the chair is a single piece of wood. 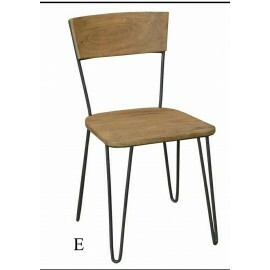 This has a slight curve worke.. 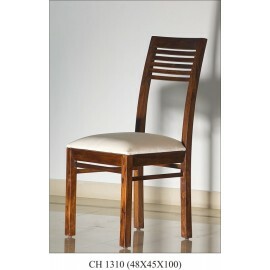 Wooden dining chair Dining chairs are made from sturdy wood with a warm brown stained finish Antique design for classic style.. 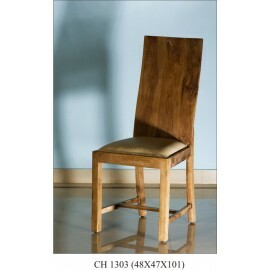 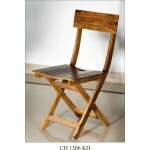 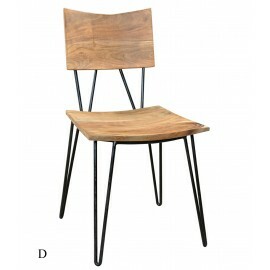 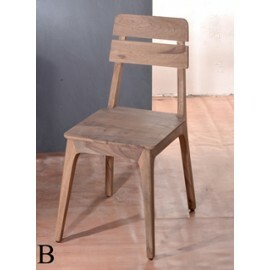 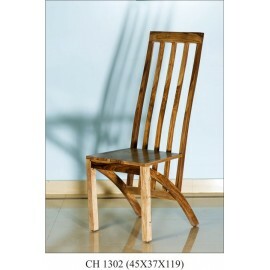 Solid Acacia Wood Study / Dining Chair Colour: Natural Teak Finish.. 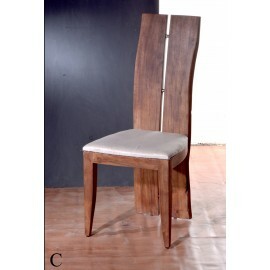 Solid Acacia Wood Study / Dining Chair Colour: Natural Teak Finish Dimensions: 48"W x 47"D x 101" H Care: Wipe with Dry Cloth..
Clean straight lines and sleek design range has a contemporary feel to it. 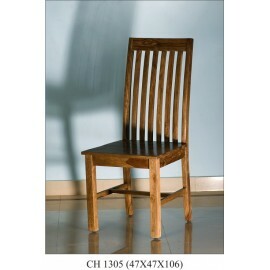 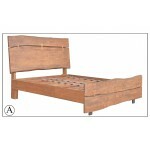 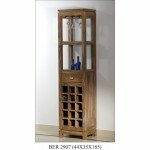 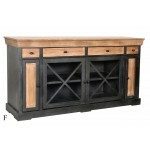 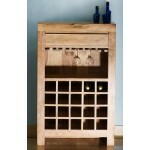 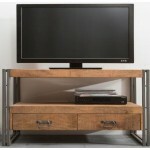 Made from solid grade A Indian Hardwood and finished in a rich honey stain.Made from 100% Solid Hardwood. 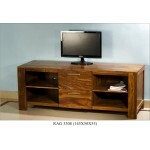 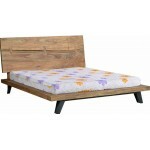 Eco Friendly Wood U.. 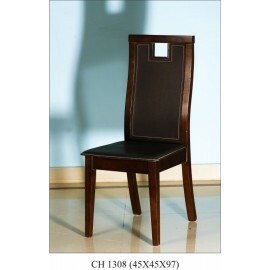 This traditional and elegant dining chair is hand crafted from beautiful dark stained Acacia wood. 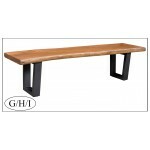 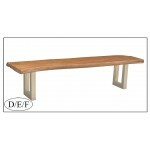 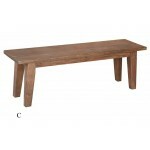 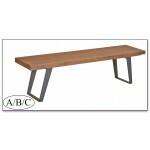 There is an upholstered padded seat for extra comfort, The perfect addition to any dining room a..